Great value motorcycle helmet! It's never going to be all bells and whistles when a helmet is sub £100. 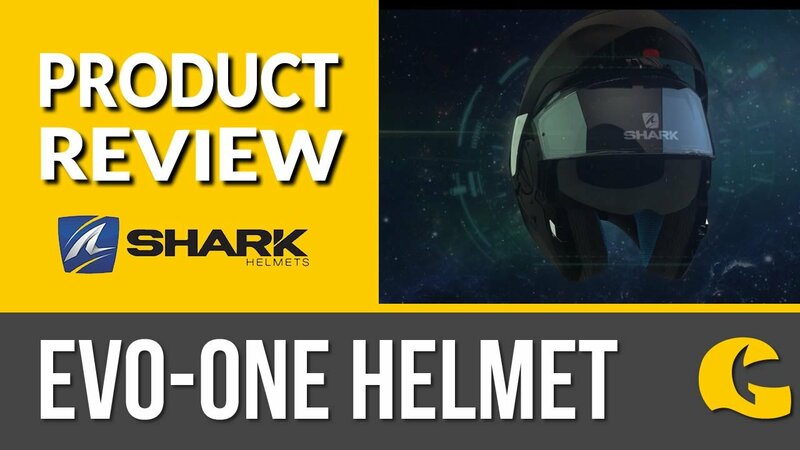 However, this helmet features all the things you'll need to get on your way. A drop down visor for sunny days, with a clear visor to keep the bugs out. The cheeks pads and centre pads are removable, so you can wash them to keep the helmet fresh and you'll benefit from chin and forehead ventilation on summer days.